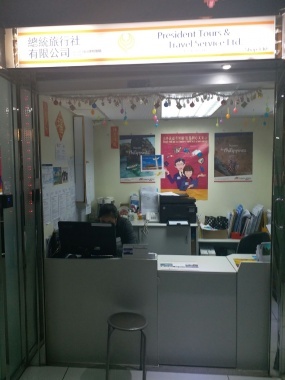 商戶指南 > 其他商店 > President Tour & Travel Services Ltd.
店舖簡介　: Our shop has 40 years of tours and travel experience. Moreover, our major clients are english speaking. We specialized in labor ticketing, travel package, China Visa, China tours and local sightseeing tours. Copyright © 2013 Star Chance Investments Limited. All Rights Reserved.